JONESBORO, AR (KAIT) - A popular trend that saw many people in Region 8 travel out of the country to get weight-loss surgery now comes with a warning from the Arkansas Department of Health. 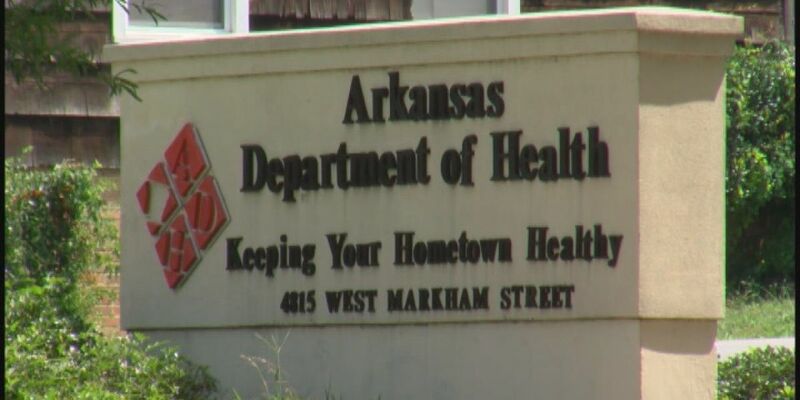 The ADH has reported two cases of an antibiotic-resistant bacteria in Arkansans. It’s linked, according to the ADH, to a national outbreak. Health officials in Mexico identified poor infection control practices at the Grand View Hospital in Tijuana, Mexico during or after August 2018. Anyone who had surgery at the Grand View Hospital is urged to get screened for hepatitis C, hepatitis B, and HIV. The ADH does note that the risk for developing one of the infections is low. If you fall in the window of possible infection, you are urged to call (501) 661-2136 to arrange tests. Anyone who received medical care in Tijuana before August 2018 should talk with their health care provider if they are interested in screening for these diseases. In February 2018, Region 8 News highlighted the growing trend of Arkansans going across the border for bariatric weight loss surgery. We spoke with Dr. Guillermo Alvarez, who is not based out of Tijuana, Mexico, about the popular trend. He says hospitals in the states up-charge for supplies, making the price much higher. The cost to have the surgery in Mexico is just under $9,000 with patients saying it’s a bargain for what they’re getting. A southeast Missouri man has been sentenced in connection to his involvement in a 2017 grocery store robbery.